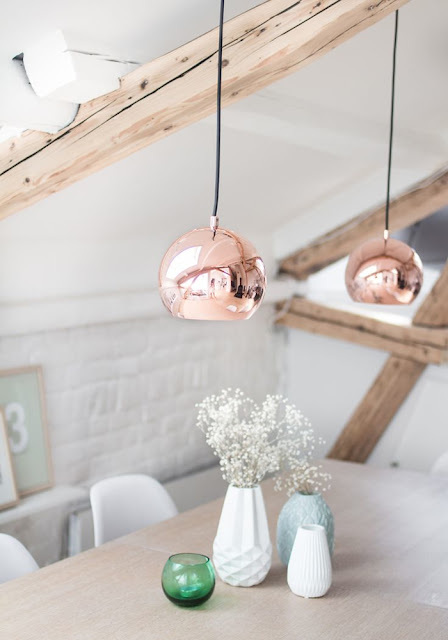 It’s the biggest interior design trend of this winter but Copper is so much more than just a colour. Warm, calming yet cool and contemporary this shiny finish adds a little modern luxury can to your home. 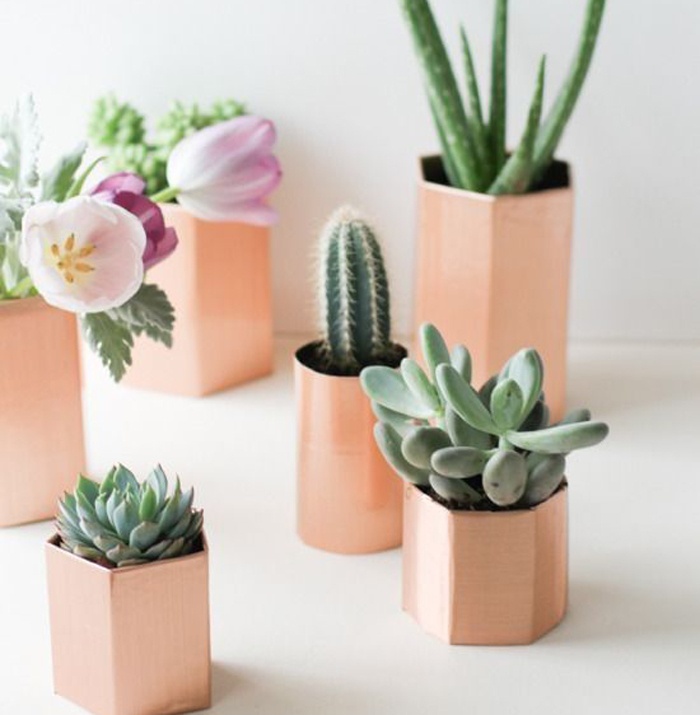 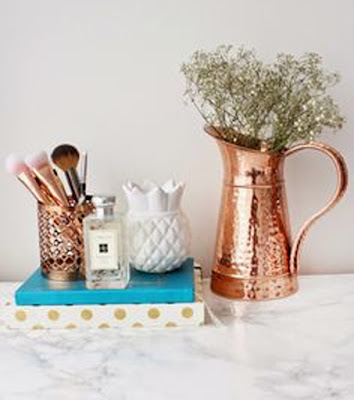 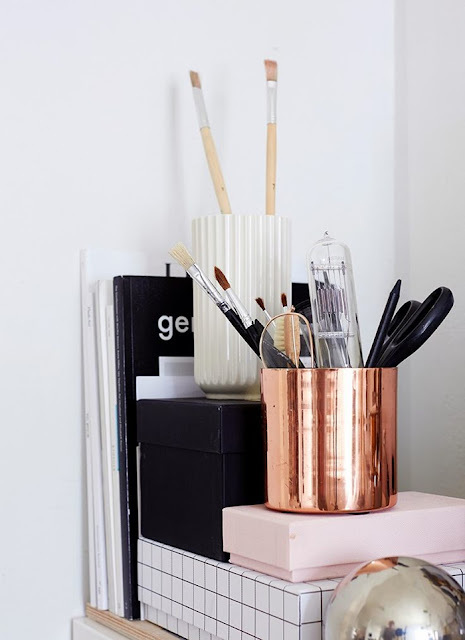 If you love this trend as much as I do prepare to fall in love even more with my mini copper interior wishlist full of lust worthy copper products and ideas to inspire you. or a wire side table. 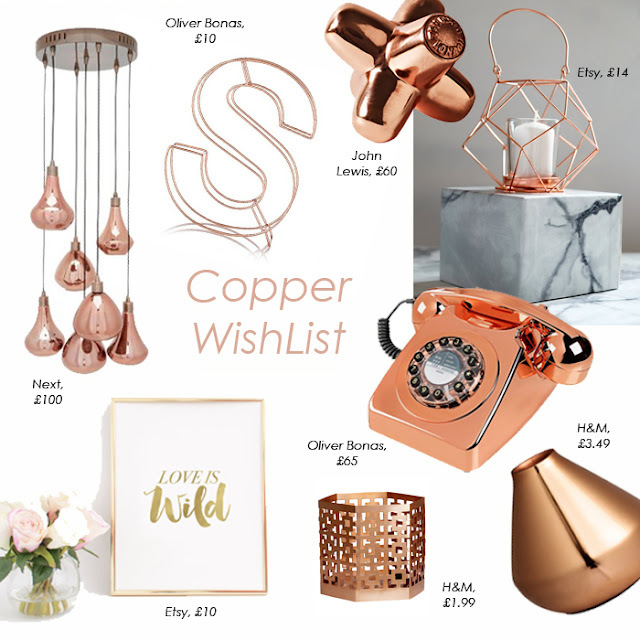 I hope you have enjoyed my little copper wishlist, and feel inspired to add a touch of shiny loveliness to your home this winter. 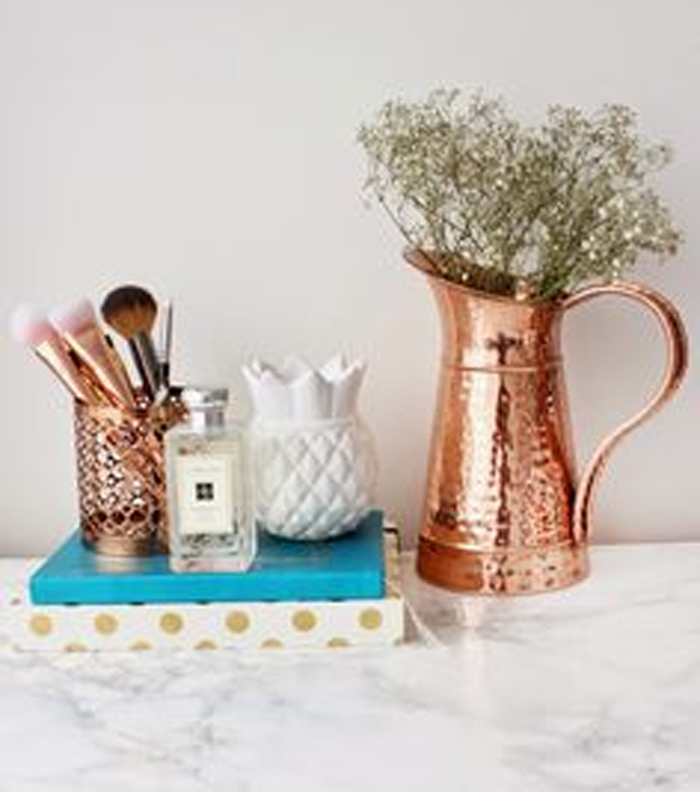 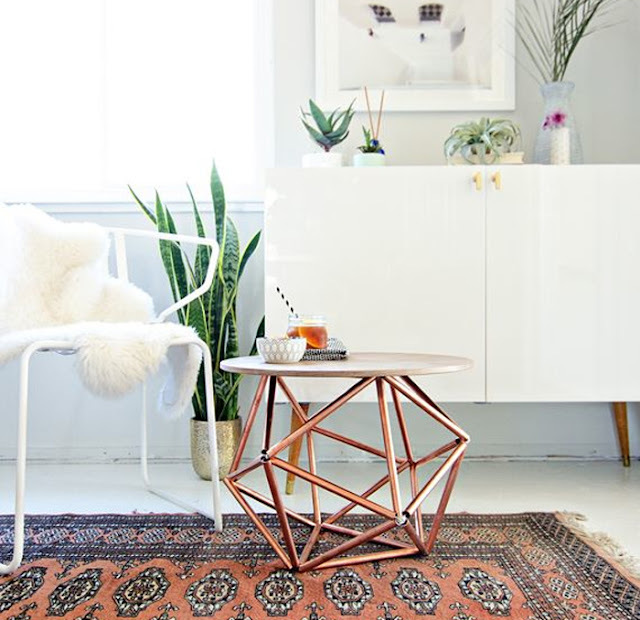 Check out my Pinterest board for more copper inspo. 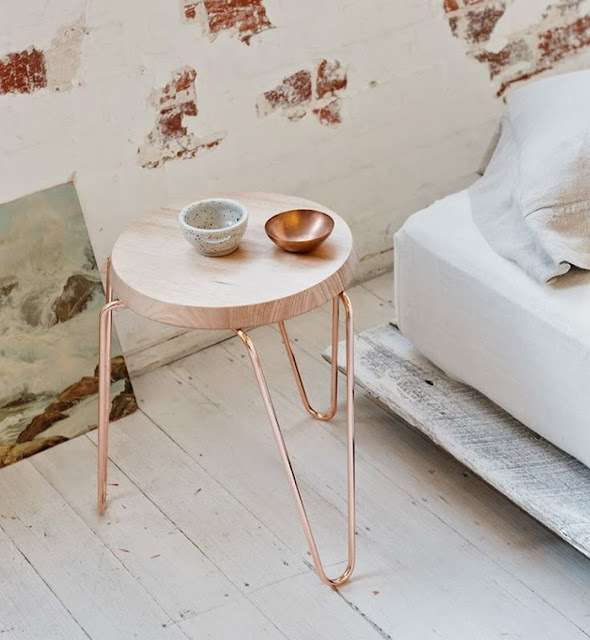 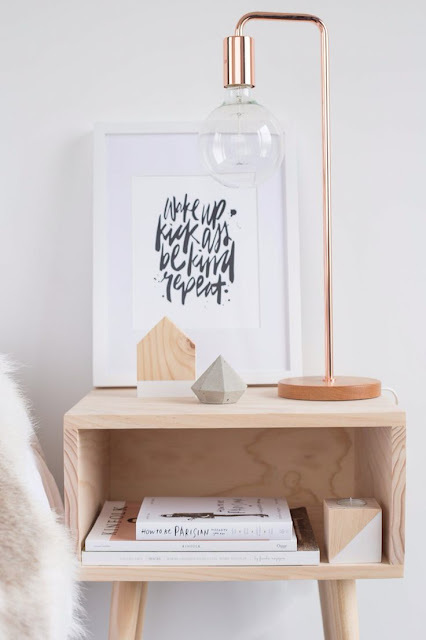 Follow Anna | Made Up Style ‘s board | Copper | on Pinterest.